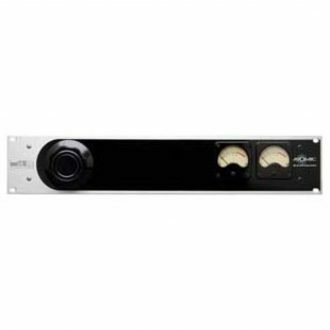 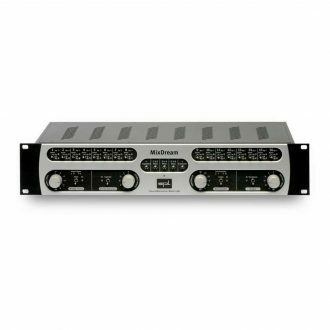 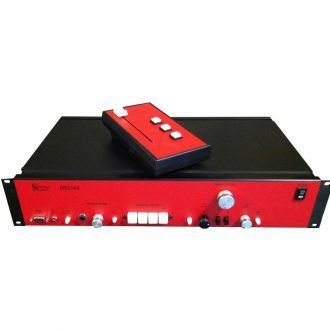 On Slot Technology, Maximum audio rails current, Maximum phantom power current: 140mA, Operating voltage: 100-240 VAC. 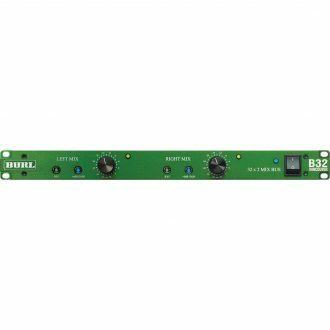 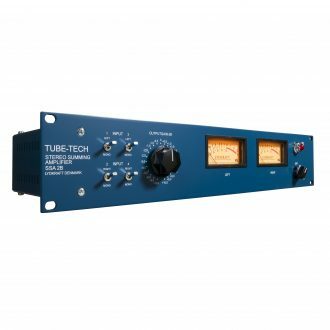 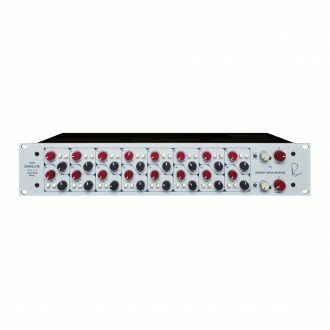 The TUBE-TECH SSA 2B Stereo Summing Amplifier features two very low noise/low distortion summing amplifiers with a very wide frequency response. 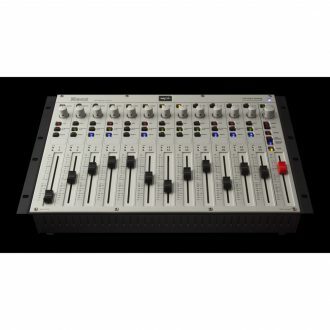 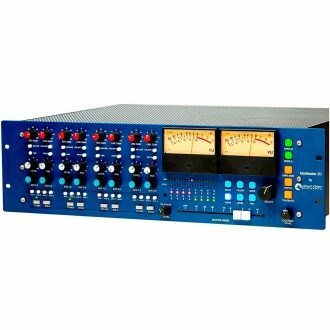 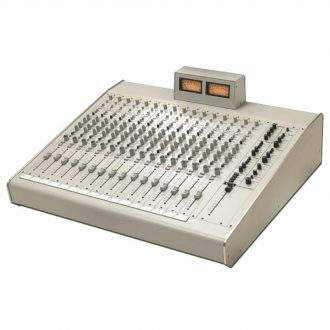 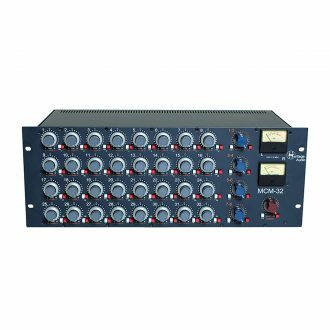 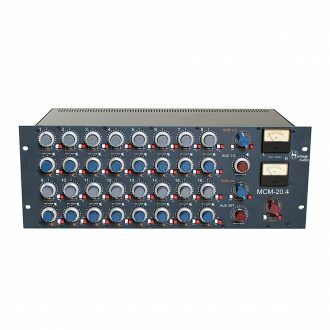 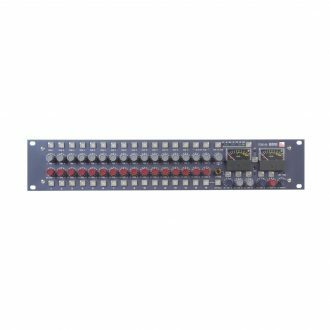 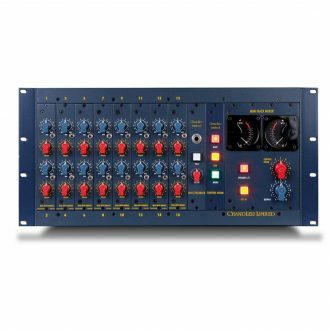 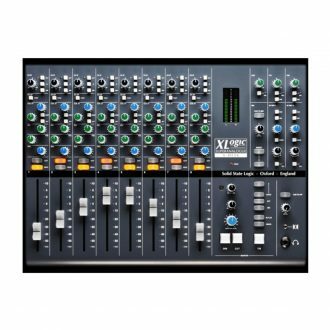 Analog Summing Mixer - 16 Channels with 16 Inserts into 1 Stereo Output with Peak Limiter. 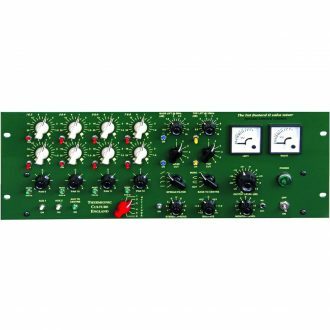 The Chandler Limited Mini Mixer is the culmination of Chandler's experience working with many types of vintage discrete circuits. 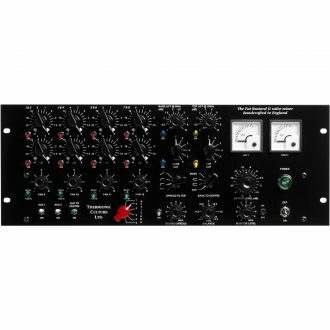 The Sigma Delta mix engine can also be controlled from any SSL MCU-compatible control surface. 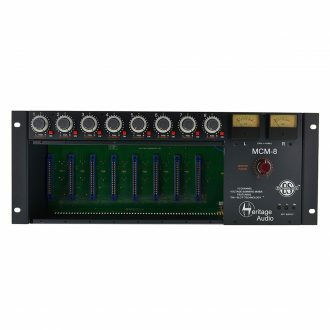 Sigma’s MCU control requires no DAW software to be active, it simply requires the Sigma Remote to be running and a SSL control surface to be connected via a Network cable to the same DHCP server or router that Sigma is connected to.